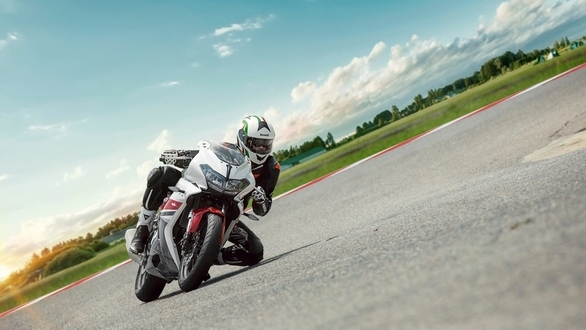 Along with new partners Adishwar Auto Ride India  Mahavir Group, Italian bike manufacturer Benelli has relaunched three of its motorcycles in India. The models launched are the Benelli TNT 300, priced at Rs 3.50 lakh ex-showroom, the Benelli 302R priced at Rs 3.70 lakh ex-showroom and the Benelli TNT 600i priced at Rs 6.20 lakh ex-showroom. Prices for the TNT 300 and 302R are introductory and are expected to be revised in the near future. Bookings for the three motorcycles are open and the bikes can be booked by making a payment of Rs 10,000 at any Benelli dealership across the country. The Benelli TNT 300 and 302R are both powered by the same, 300cc, liquid-cooled, parallel-twin cylinder engine producing 38PS and 26.5Nm, mated to a six-speed gearbox. 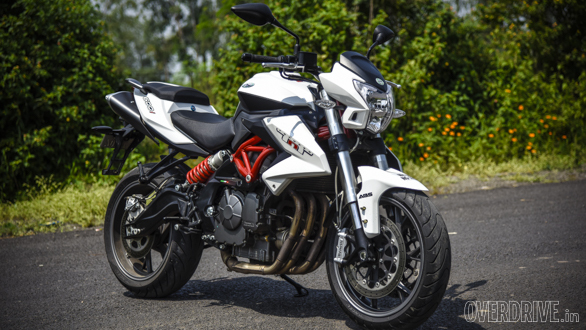 The Benelli TNT 600i on the other hand is powered by a 600cc, liquid-cooled, in-line four cylinder engine that offers 85PS and 54.6Nm and is also mated to a six-speed transmission. These three are the only models from Benelli on sale in India currently and all other models like the Benelli TNT 25, Benelli TNT 600GT, Benelli TNT 899 and Benelli TNT R were discontinued following the brand's dissociation with erstwhile partners, DSK Motowheels who ran into financial troubles and were unable to take care of the Benelli brand in India. All three motorcycles come in via the relatively inexpensive CKD route and assembly and dispatch of the three motorcycles commences this week while deliveries will begin next week, from the second week of December, in a phased manner. Benelli also recently announced a first of its kind 5 year, unlimited warranty on all its motorcycles as standard in a bid to make its offerings more attractive to buyers. The brand has also increased service intervals on its motorcycles from 4,000km or four months to 6,000km or six months. Currently, Benelli has 15 functional dealerships across the country and Adishwar Auto Ride India looks forward to another 25 dealerships by March 2019 to take the total number up to 40.